In South India, Pongal is as common a breakfast as cereal – although much more filling and nutritious if you count the servings of protein you get in a small plate of Pongal. There, it is nearly always served with a side of coconut chutney or a hot cup of sambar for a complete sumptuous meal. 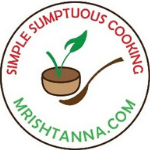 I am sharing a vegan version of Pongal recipe with an instant pot today. As delicious as it can be, Pongal can be challenging sometimes if you do not get the right texture of rice. Using a gadget like the instant pot makes it simple and fast. There are two variations of Pongal. One is a spicy version with black peppers and moong dal. Other is a sweet version made with sugar or jaggery. As my recipe name suggests, I am sharing the recipe for the spicy version today. 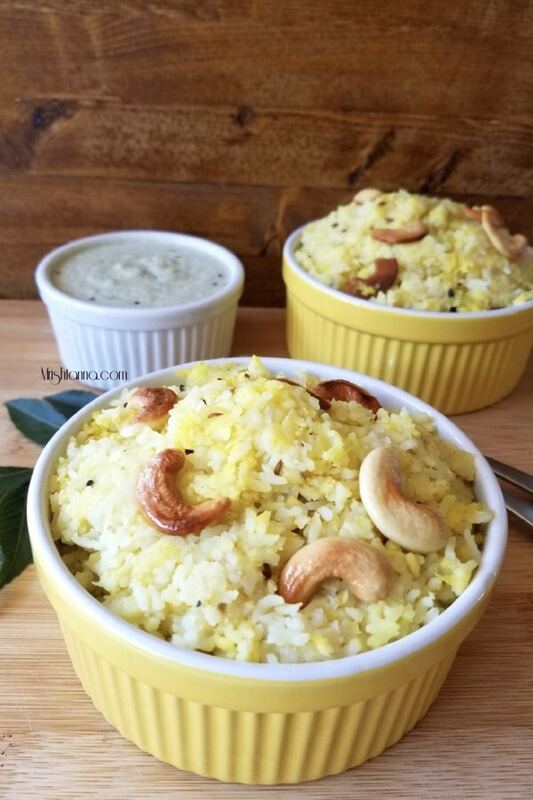 This savory dish is made with rice and yellow moong lentils along with the mixture of cumin, black pepper and cashew nuts with Black Pepper being the most important ingredient. You could use add them whole or crush them like I did. Regardless, it is one ingredient you should not miss. The original non-vegan version uses a lot of ghee and involves deep frying the ingredients in ghee. This vegan version not only makes it healthy but also makes it snappy. There are more variations that can be adopted in this recipe like adding more vegetables or substituting rice with Rava. It is really up to you to customize it. But do not forget the chutney! Try it for breakfast this weekend and let me know how you liked it!. For more delicious vegan recipes such as this sent directly to your inbox, just subscribe to my newsletter. You will also get a copy of my e-book where I have put together some simple vegan dessert recipes and dessert essentials. My readers have found it very helpful and I am hoping you will too! 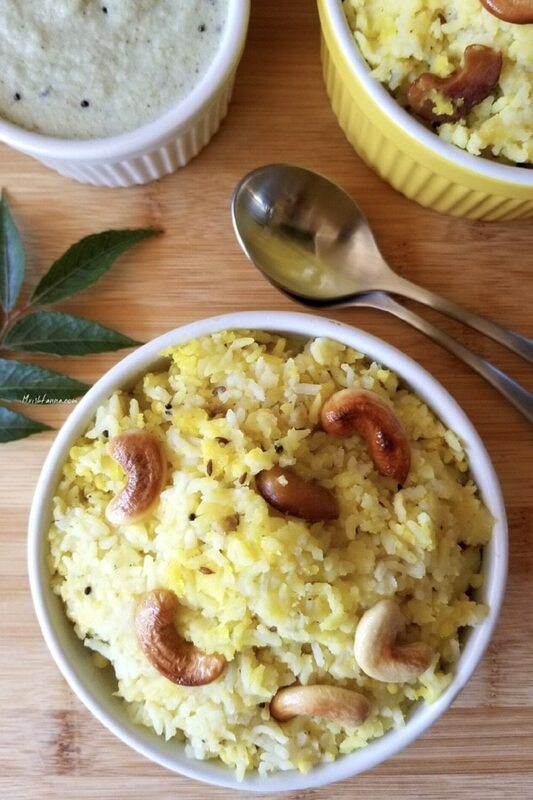 In South India, Pongal is as common a breakfast as cereal - although much more filling and nutritious if you count the servings of protein you get in a small plate of Pongal. 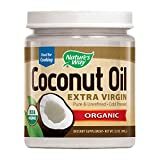 Add oil to inner pot and press sautÃ©. As the oil heats up, add cashews and sautÃ© until they turn golden brown. 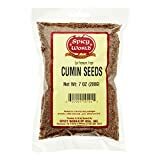 Follow up with mustard seeds, cumin seeds and stir for about 30 seconds. Add curry leaves, chilies, ginger, turmeric, black pepper, and cook for another 30 seconds. Add washed rice, yellow moong dal, salt, and water. Stir well and close the lid. Turn the steam release handle to â€œ sealingâ€ position and Press â€œpressure cookingâ€ option and set the time for 7 minutes. Thatâ€™s it. Spicy Pongal is ready to be devoured. Serve warm with a side of coconut or tamarind chutney. I seem to like pongal a bit more smashed up, so that you can’t make out the dal and the rice… 🙂 That’s the beauty of this dish, right? You can make it in the consistency that you like and it would still taste great! 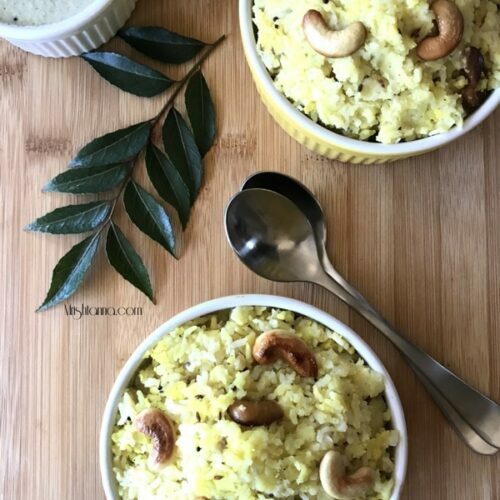 Pongal is my all time favourite for breakfast love the hint of spice in it, this recipe sounds so easy , quick and yum, lovely share . This looks so inviting and perfect for breakfast. If a pongal dish looks anything like yours then I don’t mind having it for breakfast, lunch and dinner. Superb and looks very appetizing. Pongal is my favourite.. Love it . Your post reminds me to make it now. It has been a long time since I had it. This pongal sounds super tempting. I can enjoy it in my every meal. Fried cashews on the top looks so attractive. Lovely share. This is such a quick and easy-to-make recipe. It would go very well with plain curd or raita. Show a bowl of pongal and chutney on the side to a south indian, we get all excited and happy after all its comfort food and something we have grown up eating and still enjoy. 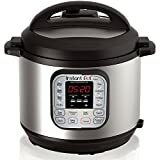 Great share and instant pot is certainly good. Thats an interesting and easy way to make pongal. It came out extremely delicious. Looks like instant pot is a must in our kitchen. Yum yum! What a delicious way to make traditional recipe of Pongal. Very inviting and tempting one pot meal. 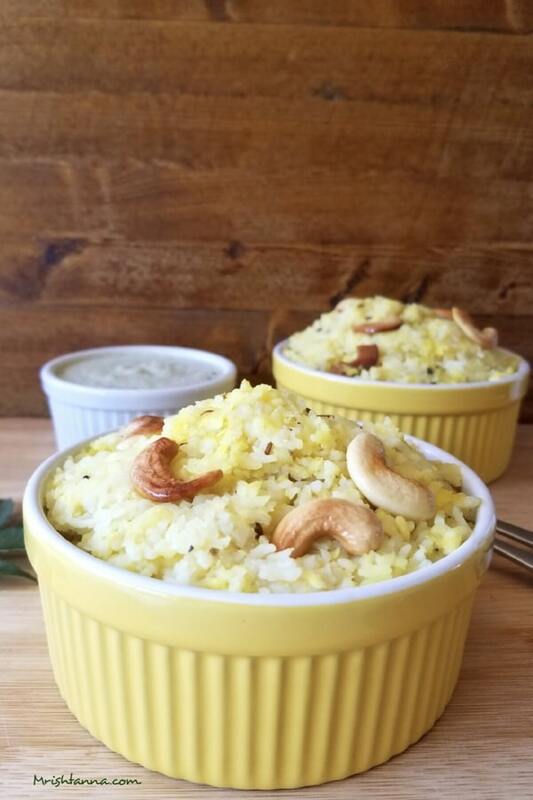 I only made savoury pongal last year and we loved it. Such an easy and delicious dish. You must make this using IP or without it:) Thank you! Instantpot makes any dish easier, right? The spicy version of pongal sounds super delicious. Please include water amount in the recipe. I found it on the video which was 4 1/2 cups🙏🏽. I don’t have a “Pressure cooking option” so I used manual for 8 min? I will wait and see if it worked. Looking forward to more vegan recipes. Thank you Alamelu. I will next time for sure 🙂 let me know if you have any doubt. Happy cooking.